By Ilan Reingold, 06 April 2018, 2 comments. Categories: Connected Cars, IoT. Jaguar Land Rover will use BlackBerry’s infotainment and security technologies in its next-generation connected vehicles under a multi-year deal signed by both the companies. 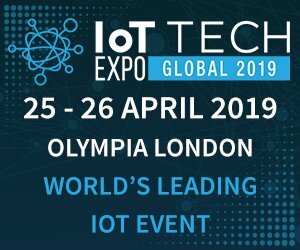 By IoT News, 26 March 2018, 0 comments. 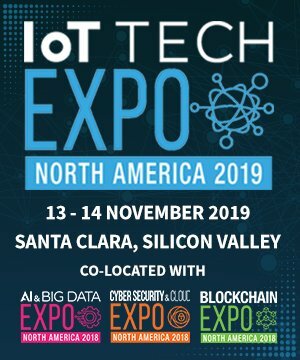 Categories: Connected Cars, Data & Analytics, Enterprise, IoT. SEAT and Orange Spain have entered into a strategic partnership to promote the development and use of connect vehicles by focussing on several work areas. 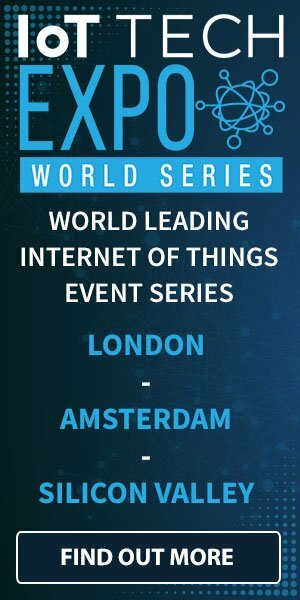 By IoT News, 09 February 2018, 0 comments. Categories: Connected Cars, IoT. By James Bourne, 08 February 2018, 0 comments. Categories: Connected Cars, IoT. The Bureau of Vehicle Management (BVM) of the US state of Pennsylvania will deploy CalAmp’s automotive IoT solution for commercial fleets in an effort to have better insights into vehicle utilisation, bring down costs and streamline fleet operations. By IoT News, 26 January 2018, 0 comments. 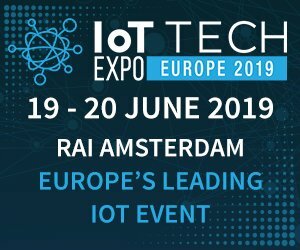 Categories: Connected Cars, IoT, Smart Cities.